It has been observed that the auto-update process can fail on certain server configurations with a The "https://releases.whmcs.com/packages.json" file could not be downloaded: SSL operation failed with code 1 error message. An open_basedir restriction in PHP prevents the application from accessing the server's CA Bundle to perform the validation. Update the open_basedir settings in PHP to include the path to the CA bundle file in the server's Operating System. Both solutions will most likely require working with your server administrator/hosting provder. 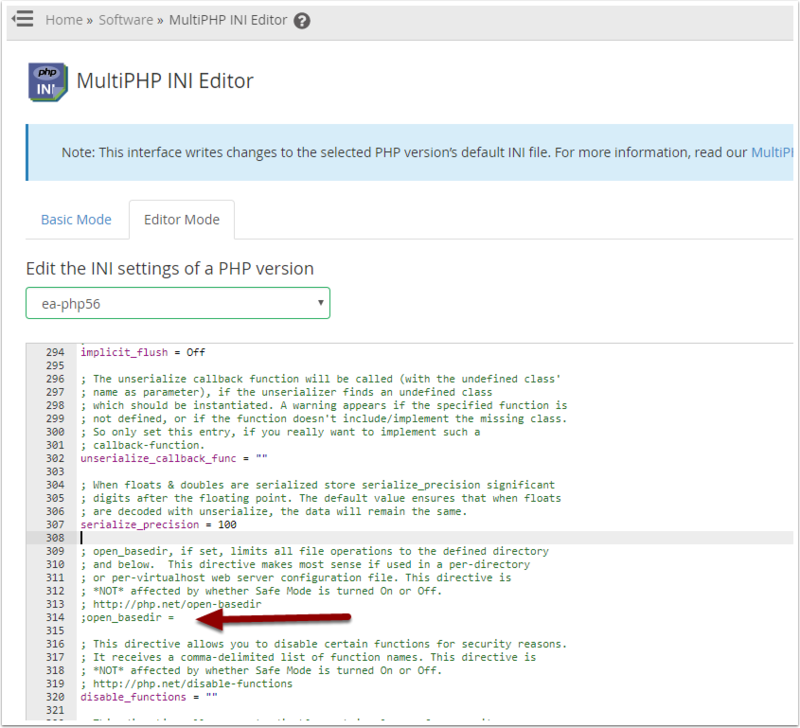 A quick workaround has been identified by disabling open_basedir directive in the applicable php.ini file. Once the solution or workaround has been applied, initiating the auto-update process via Utilities > Update WHMCS will then be successful.